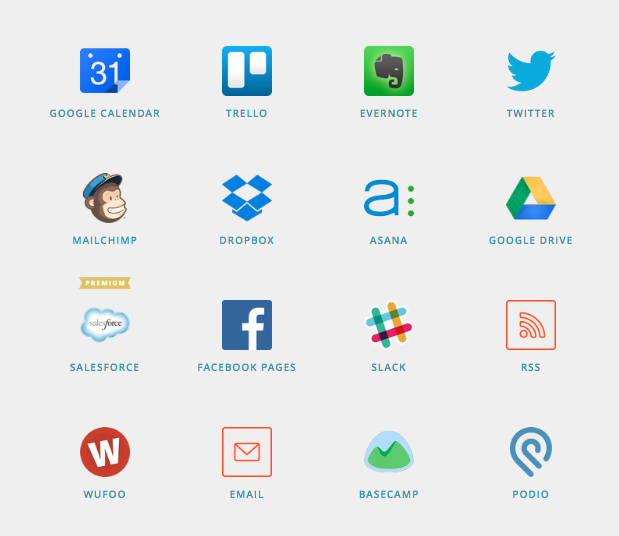 In case you didn’t know — Zapier is an awesome service that creates automation across applications. Similar to IFTTT, Zapier allows you to connect one app to another. For instance, you can turn newly received email messages into Evernote notes, or convert a Google Calendar event into email invitations to your colleagues, etc. It is a really cool concept, and users can come up with amazing automations that saves considerable amount of time. We are looking for beta testers! If you’re interested in trying out Pagico 7 and its Zapier support before everyone else, please let us know! In return, we’ll get you a copy of Pagico 7 for free! But please hurry, we’re only looking for 10 beta testers at the moment. Email us or send us a Tweet now!